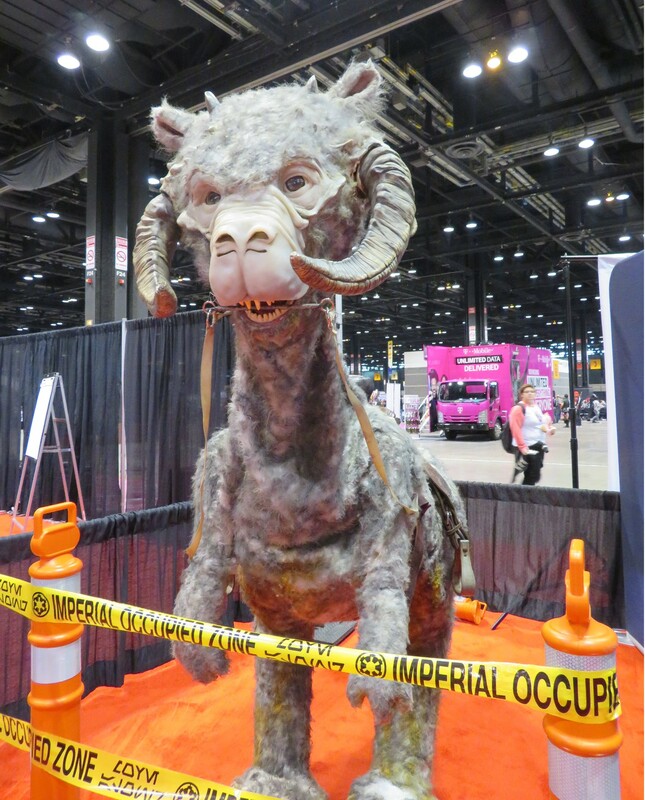 C2E2 2018 Photos, Part 7 of 7: Random Acts of Pop Culture « Midlife Crisis Crossover! We don’t play Cards Against Humanity, but their advertising is always the best. It’s that time again! 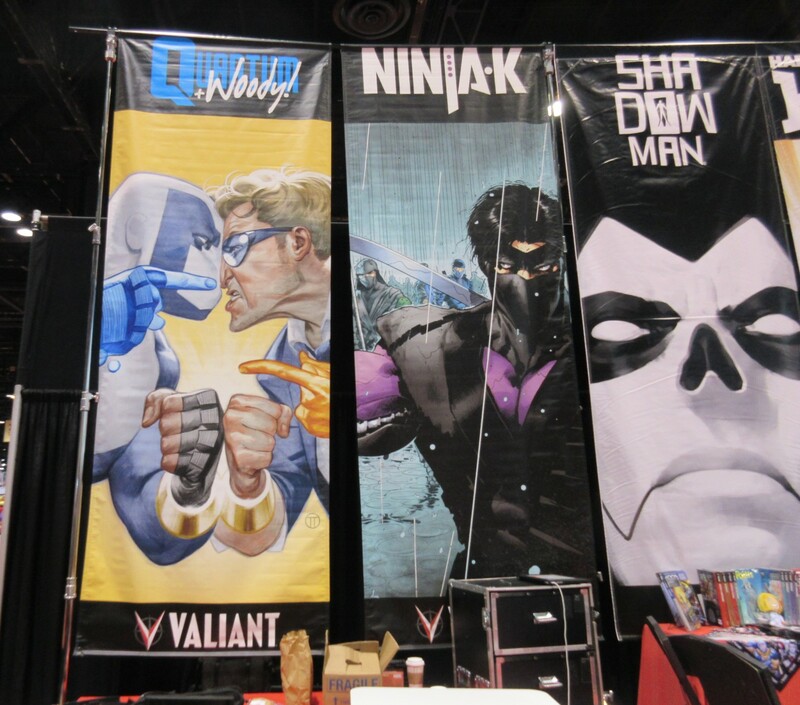 The ninth annual Chicago Comic and Entertainment Exposition (“C2E2″) just wrapped another three-day extravaganza of comic books, actors, creators, toys, props, publishers, freebies, Funko Pops, anime we don’t recognize, and walking and walking and walking and walking. 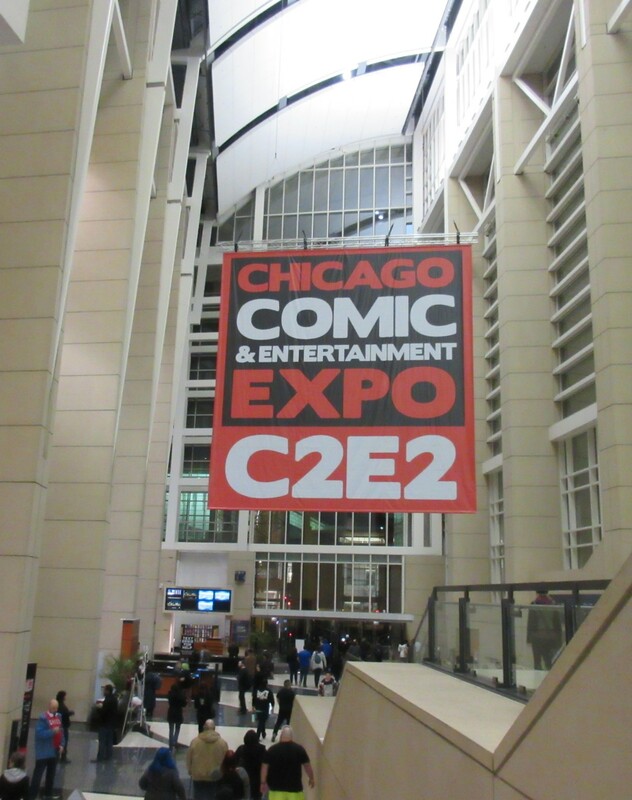 Each year C2E2 keeps inching ever closer to its goal of becoming the Midwest’s answer to the legendary San Diego Comic Con and other famous cons in larger, more popular states. My wife Anne and I missed the first year, but have attended every year since 2011 as a team. 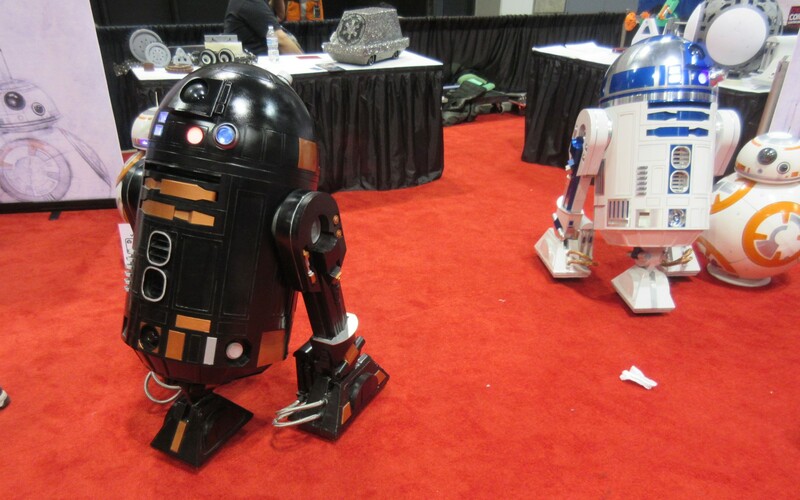 …and it all comes down to this: photos of stuff and things around the exhibit hall. 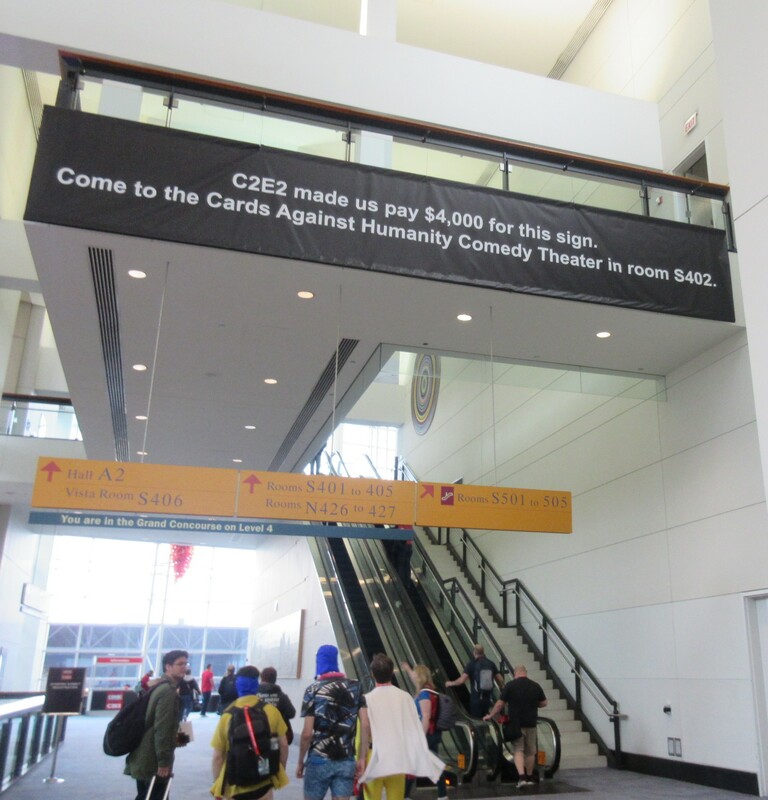 If you’ve never attended a comics or entertainment convention, or if you missed this year’s C2E2, or if you just really like photos of stuff and things, please enjoy this gallery of geek sights and eye-catching outtakes, guaranteed to have 65% fewer words than Part Five and 85% fewer words than Part Six. Yay pictures! 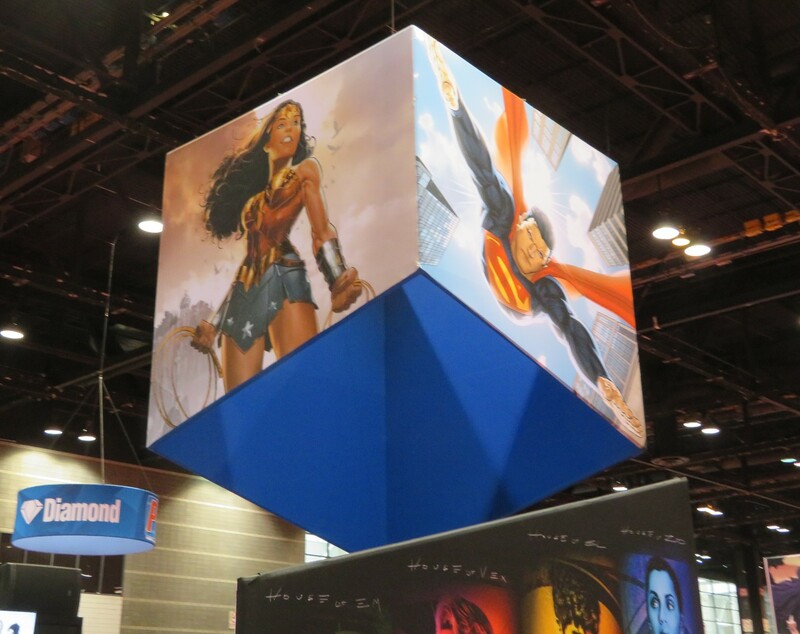 Wonder Woman and Superman looming over the DC Comics booth. 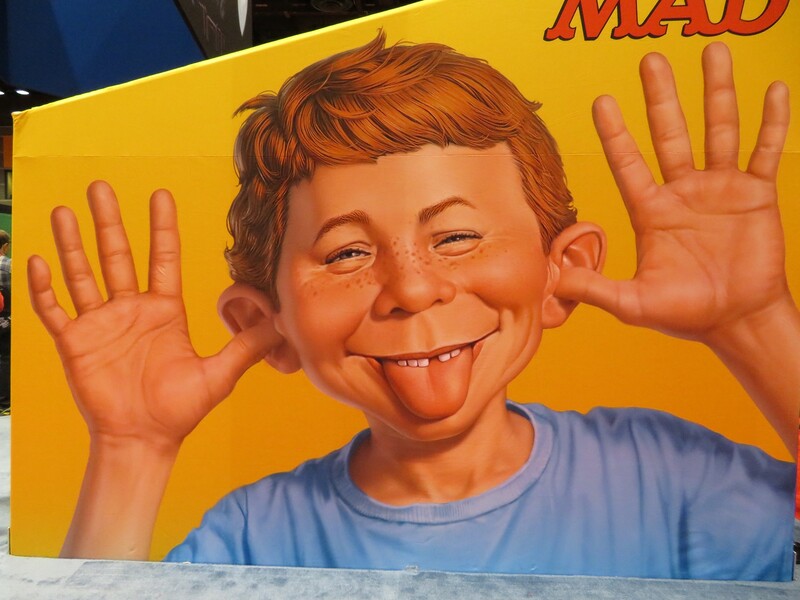 DC bought out MAD Magazine several years ago and is planning a relaunch with a new #1. Kids, be sure to ask your grandparents who Alfred E. Neuman was. Valiant Comics reminds everyone they’re still publishing the once-great Quantum & Woody without the participation of creators Christopher Priest and Mark Bright. 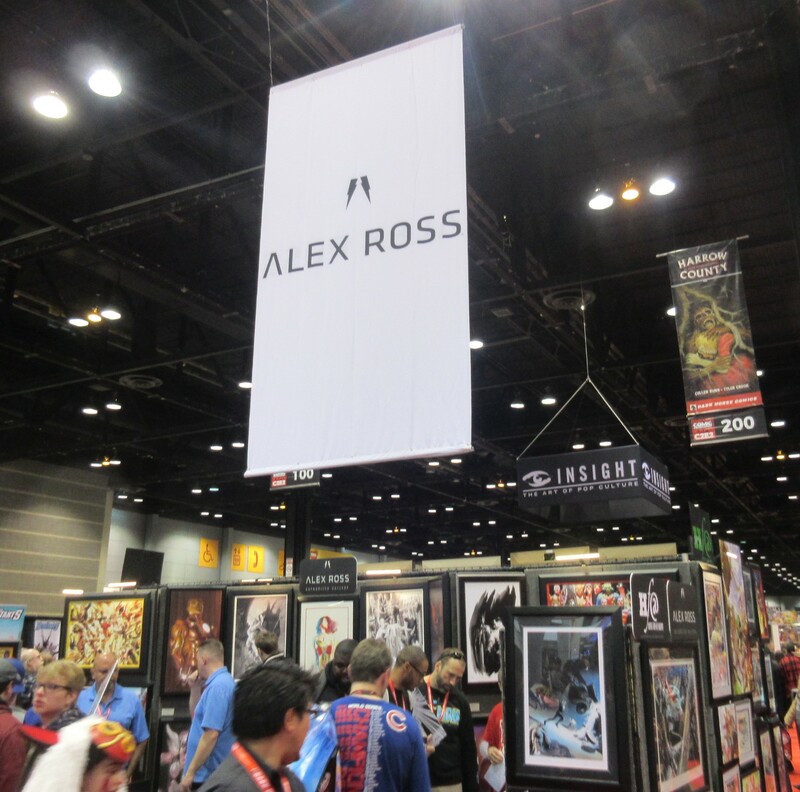 Famed superhero painter Alex Ross stopped doing conventions a bit before Anne and I began doing them regularly, but this year he sent his people to hawk his wares in his place. 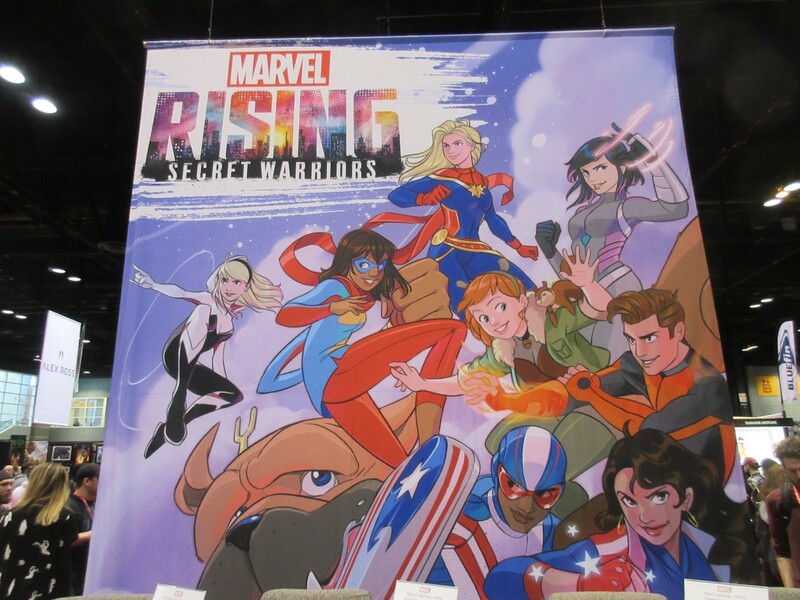 Next door to DC, a giant ad for the animated project Marvel Rising: Secret Warriors features Squirrel Girl, Ms. Marvel, Captain Marvel, Spider-Gwen, Quake from Agents of SHIELD, Inhumans star Lockjaw, America Chavez, Patriot from the Young Avengers, and some Inhuman I don’t know named Inferno. Tauntaun a la taxidermy at the 501st Legion’s base camp. 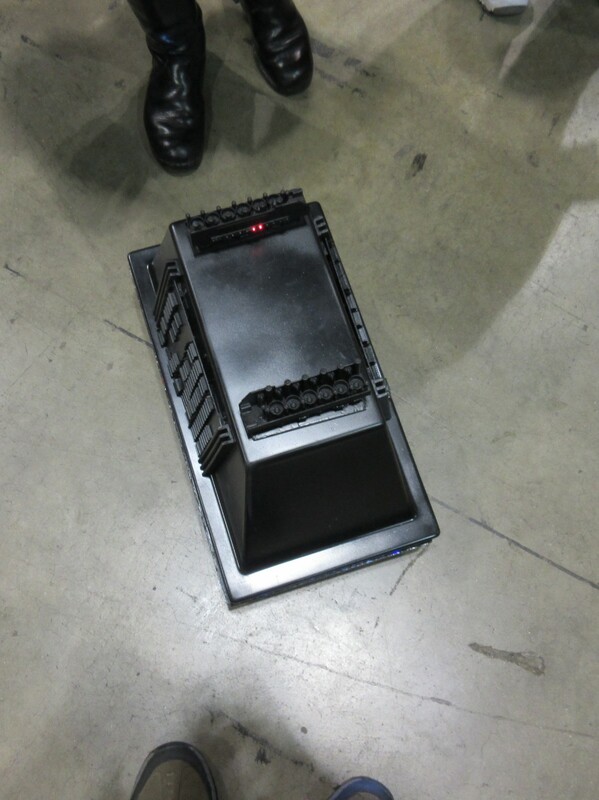 An Imperial Officer guided this remote-control Mouse Droid around the middle of the show floor and somehow didn’t hit me. 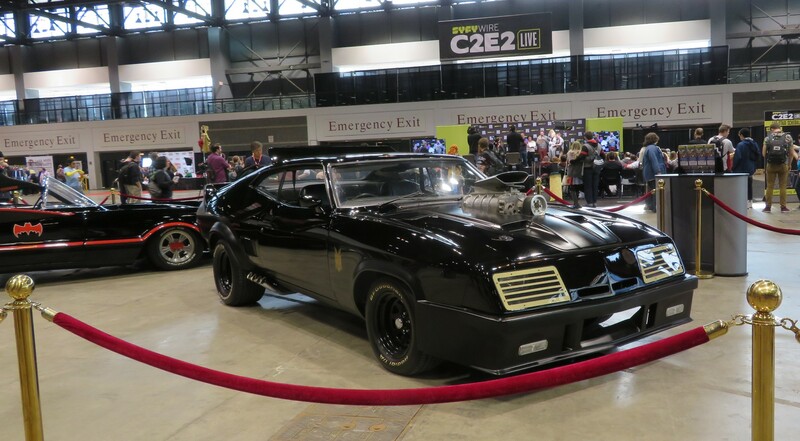 The car from the original Mad Max, not The Road Warrior. You may recognize the vehicle in the next space. 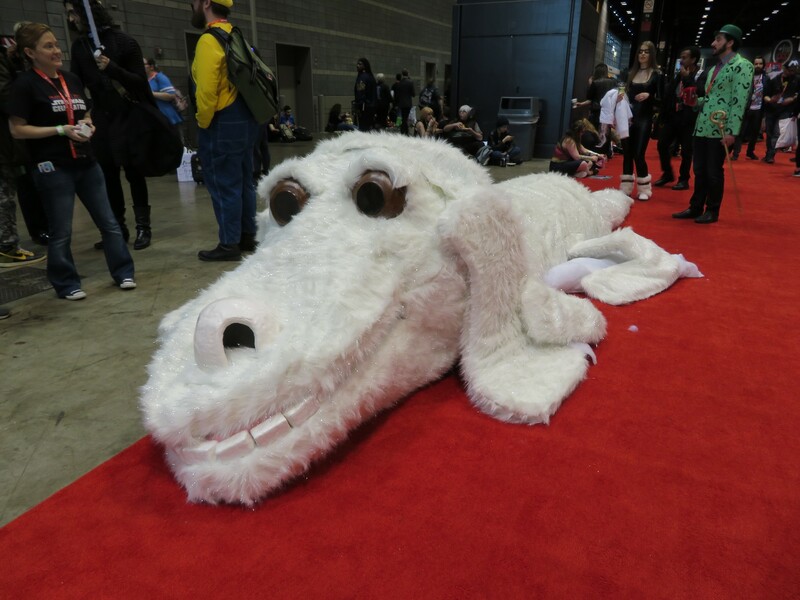 We’re not sure if Atreyu from The NeverEnding Story was a team costume like a Chinese dragon or just a humongous stuffed animal. 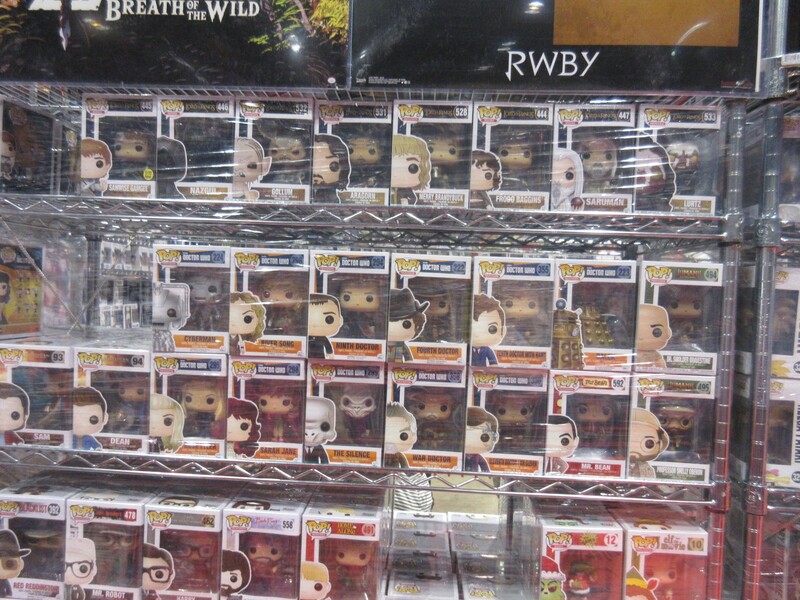 Funko Pops continue to rule the merchandise booths and are in no danger of going the way of Beanie Babies yet. Give ’em a little more time. 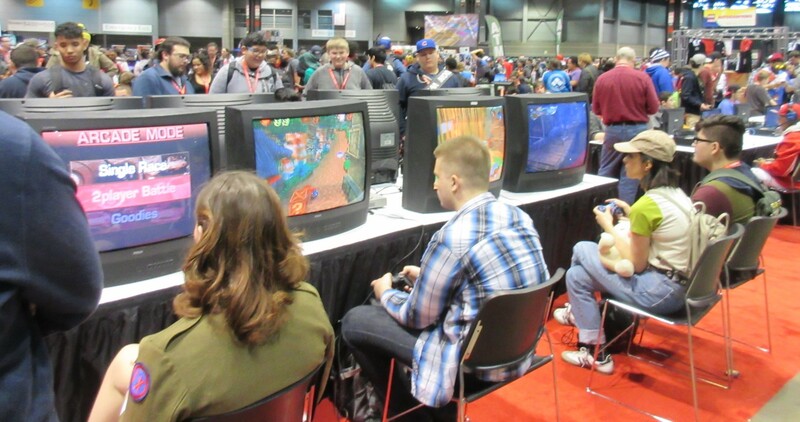 Retro gamers enjoyed classic consoles on ye olde-tyme CRT-TVs. I braked when I noticed the second gamer from left was playing one of the Crash Bandicoot games. 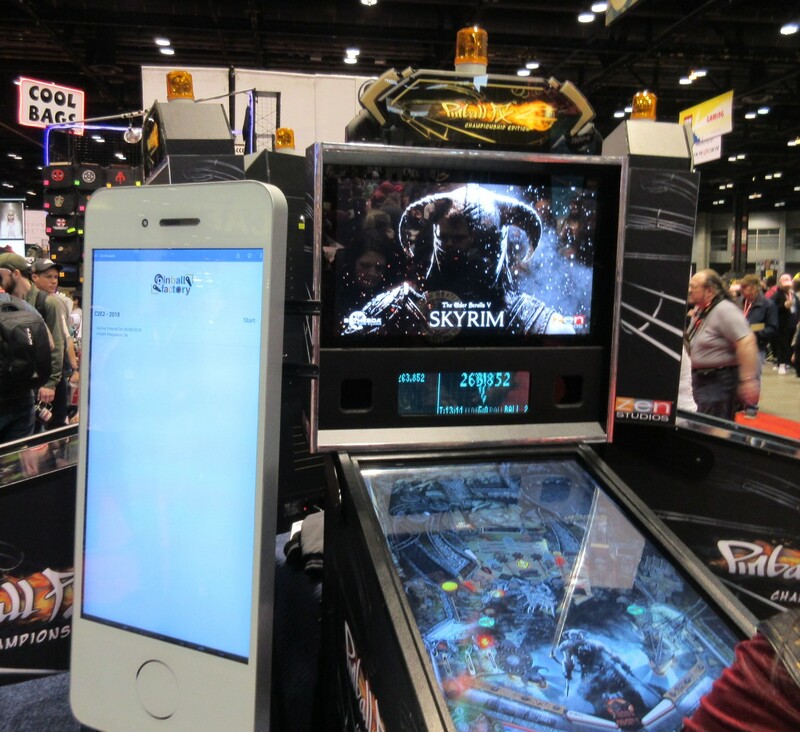 State-of-the-art meets vintage nostalgia in these Skyrim pinball machines. 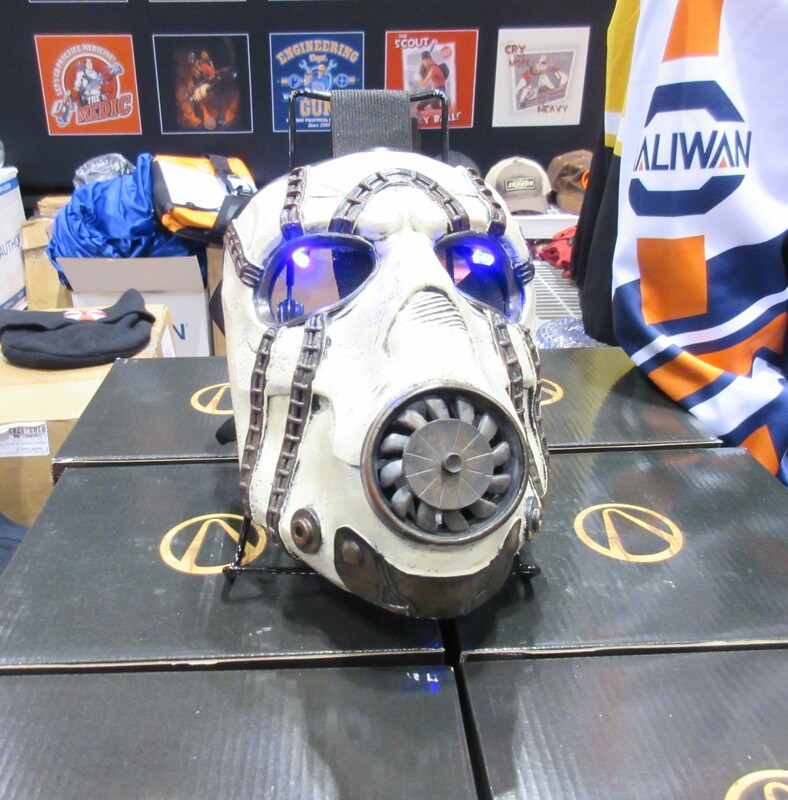 Glitch Gear carries more Borderlands merchandise (including this Psycho prop mask) than any other booth around — perfect timing for me since I just finished Borderlands 2 a month ago. I remain years behind the average gamer. 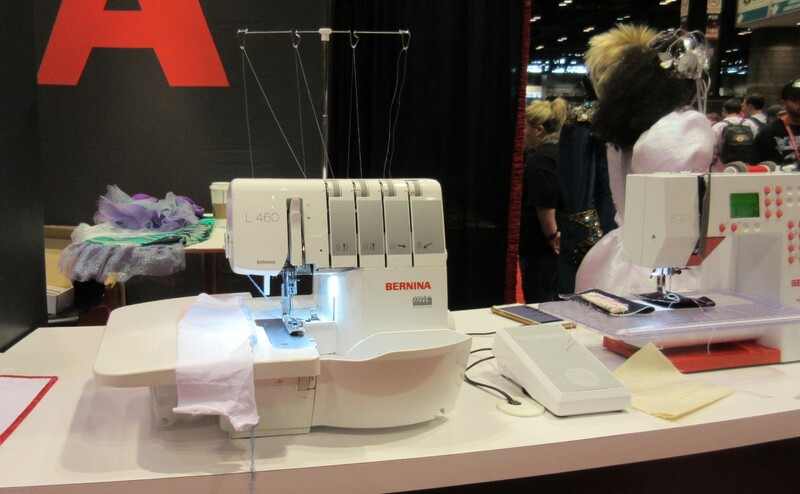 The most brilliant marketing idea we saw, courtesy of Bernina: in a room filled with hundreds of fans in homemade costumes, someone’s gonna need sewing machines. The last thing we saw as we departed McCormick Place at 11 p.m. Saturday. The End. Thanks for viewing! Lord willing and guest list pending, we’ll see you again next year. Part 1: Another Jazz Hands Gallery! 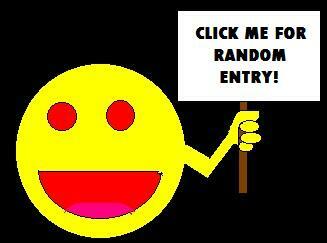 Part 4: Last Call for Cosplay!